Come on, there must be more to the story. It was hardly his current truck, or he would have noticed it missing. It must have been one he traded on to someone. A little more info please. 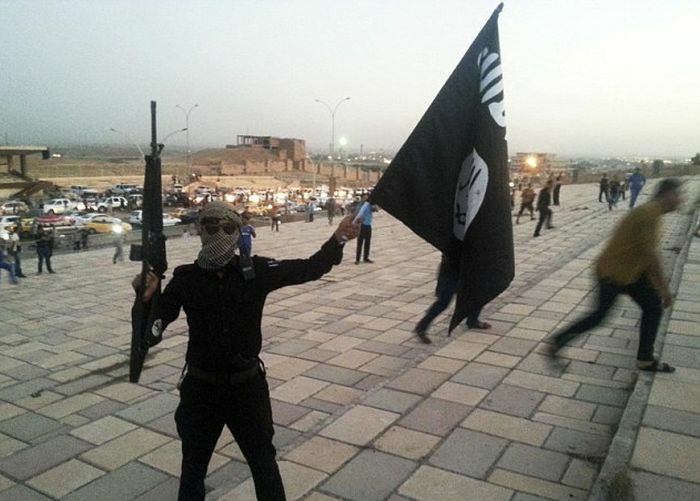 Just Google Mark 1 Plumbing ISIS Truck, and you'll get plenty of news hits about this .... from last year. This is an OLD story. The plumbing company should look at things on the bright side also. 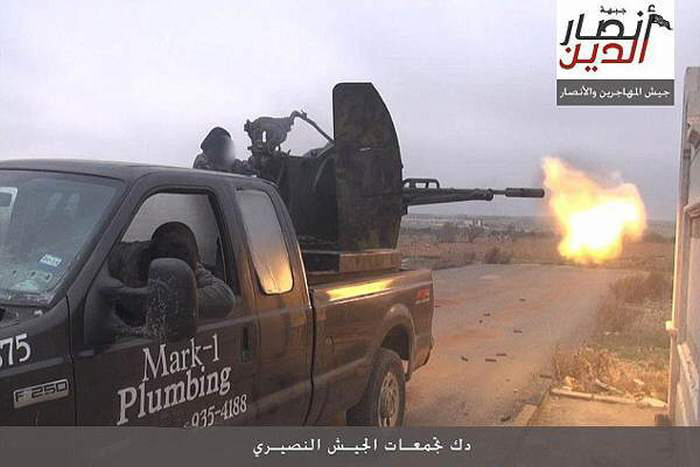 Before this, I didn't even know that there is a company called "Mark-1 Plumbing"
But now? The Company is known world wide..!!! Fruit of the black market. this is a repost from about two years ago. the story was clarified then.